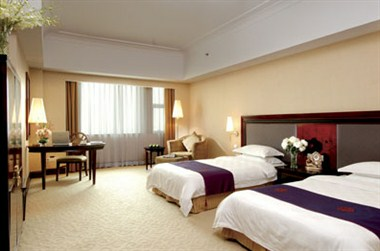 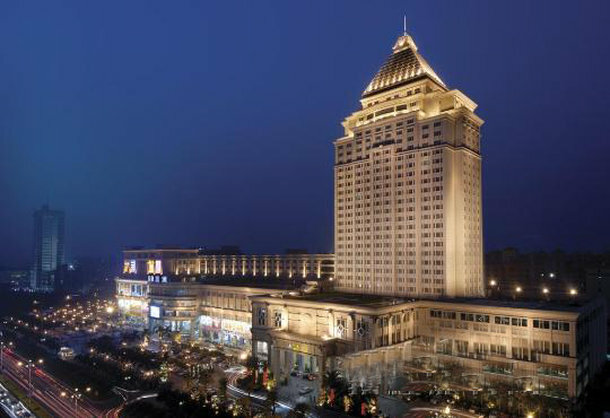 Yucca Hotel located in Jiangmen City, is the first five-star hotel. 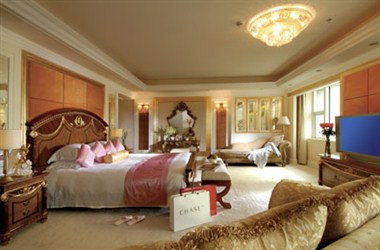 The hotel guest room divides into the main building and the skirt building region, has during 660 different styles the luxurious guest rooms. 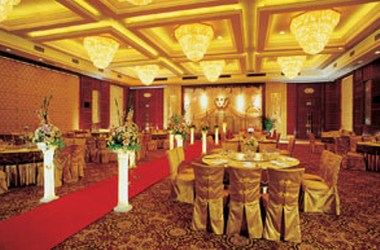 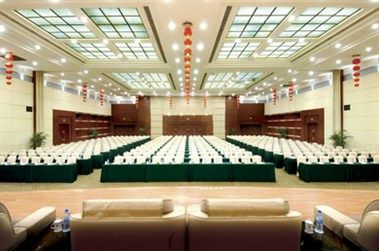 It has the capacity of more than 6,000 persons for dine and conference. 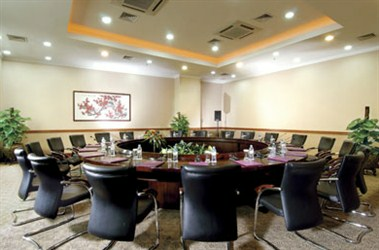 There are several reception rooms for 20 persons to 1,300 persons, small conference rooms and international conference centers.